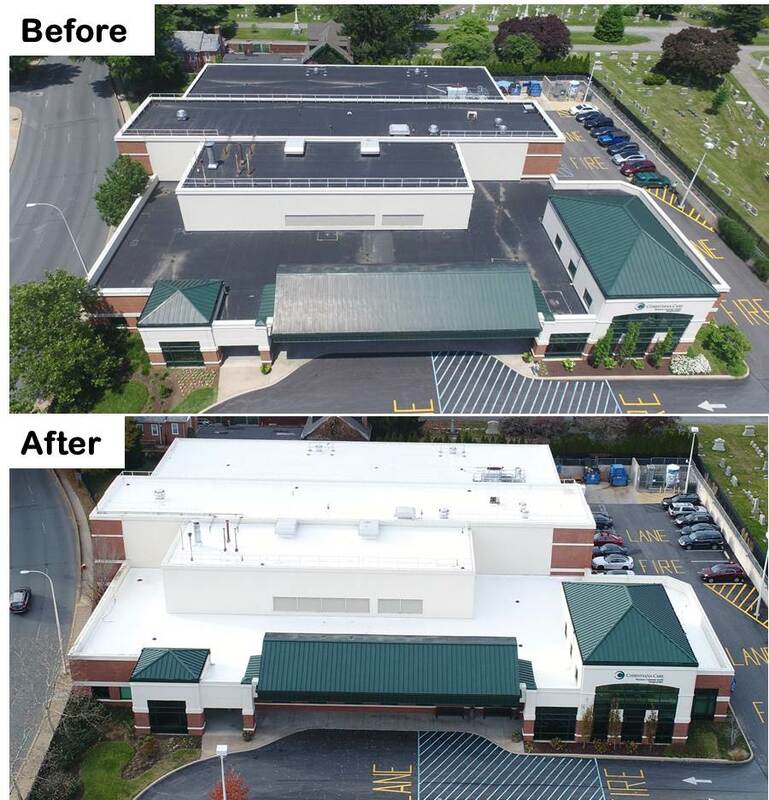 Roof coatings are a great way to save some ‘greens’ while making your building a lot more cool. 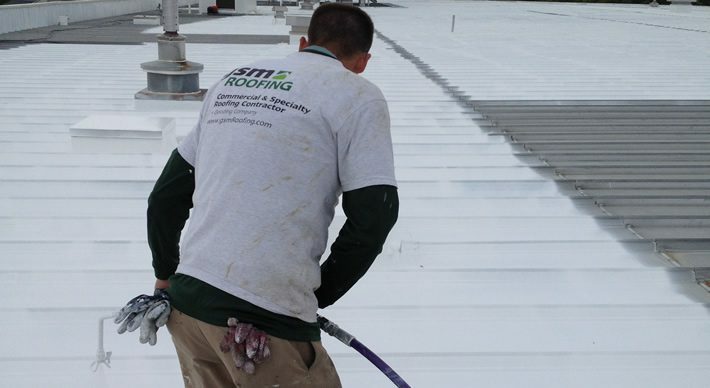 White roof coatings will sharply lower the temperature of a roof’s surface during the summer by reflecting the sun’s rays, instead of absorbing them like a traditional roof. This will keep your building cooler, reduce the load on your HVAC units, and save you a bundle of money. Coatings can extend your roof life by 5-15 years. If you take the time to do the prep work, coatings can extend your roof life by many years. They also keep the re-roofing debris out of landfills. With hundreds of options on the market, GSM will make sure you get the right roof coating system that works best for you. 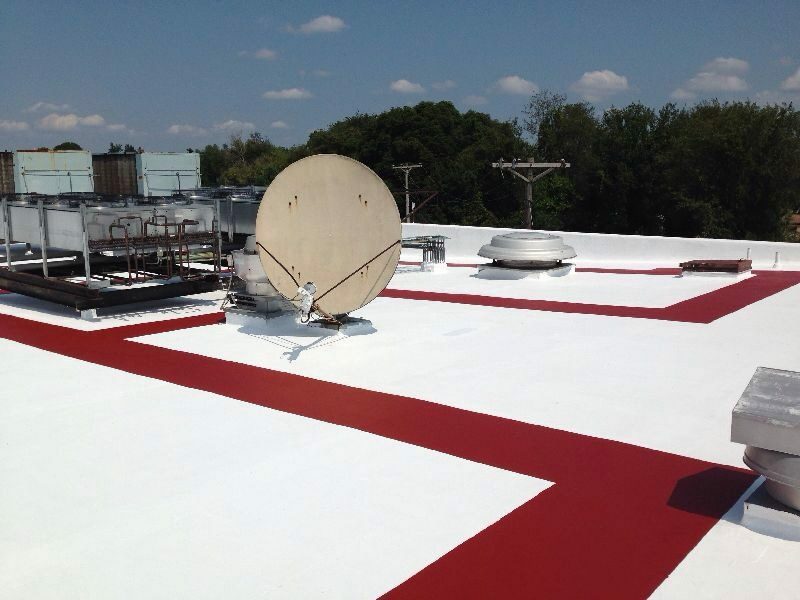 Ready to talk about a roof coating project?